Nintendo’s nostalgia-inducing SNES Classic Edition is a bona fide hit. Launched at the end of September to immense demand, the miniature replica of Nintendo’s popular Super Nintendo Entertainment System has surpassed the four million units sold mark. The Japanese gaming giant announced the updated sales figures in its recent earnings report (PDF). Nintendo also said in the report that it will resume production of the original NES Classic Edition this year and plans to sell both models throughout 2018. 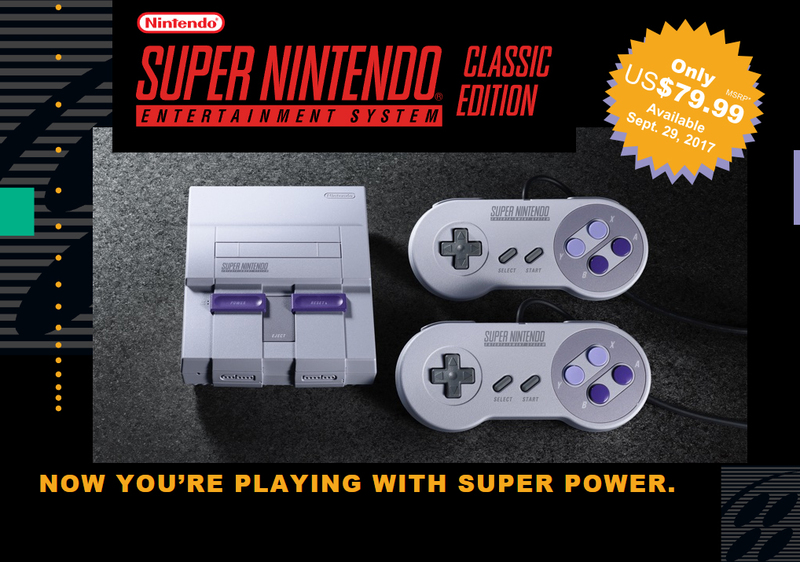 That system, if you recall, launched in November 2016 with 2.3 million units sold before Nintendo discontinued it in April 2017 to make way for the SNES Classic Edition. Aside from their outward appearance and built-in library of games, the two models utilize identical internal hardware. Oddly enough, Nintendo said it views the Classic Editions as “an opportunity to garner interest in Nintendo Switch for those who have not interacted with video games in a long time, or ever.” In my opinion, the pint-sized machines are all about retro, nostalgic gaming and have nothing to do with the Switch. As evident by Nintendo’s numbers, both systems sold incredibly well but were severely hampered by inventory issues. It was next to impossible to find either system in stock, a fact that remains true to this very day. Both consoles continue to command far more than their MSRP on third-party markets like eBay.